We enjoy documenting authentic love stories and making a creative life together. We like to say we are in the business of fostering long lasting relationships with our clients, and telling stories with our camera through both photographs and film. 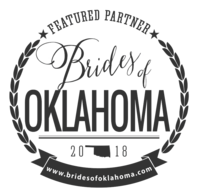 We are a HUSBAND AND WIFE WEDDING PHOTOGRAPHY AND CINEMA TEAM NESTLED IN THE HEART OF OKLAHOMA. It is the love & emotion our final products evoke that keep us inspired to create more. We are completely obsessed with our marriage, and can’t wait to experience the beginning of yours. We are travelers, coffee connoisseurs, curious about people, followers of Jesus, and big fans of little meaningful details. We are so glad you are here, and we hope your heart flutters with every one of our captures! The creative and the technician, we are Andi & Daniel and together we make the ABP dreams come to life. Photography brought us together and we love being a husband and wife team. We complement each other in almost every aspect of our business and it is the most joyful part of ABP, and we love the fact that we get to work together combining our love for weddings and couples to document their most important day of their lives. We fell in love while working together, so it's only natural that this is our happy place. When we are not shooting weddings, we are spending quality time with those we love and traveling the world. We are completely obsessed with Boo, our four legged child, who happens to be one of the most spoiled dogs in the whole wide world! We look forward to meeting you and helping you tell your story! Andi is the chatter box of creativity that just won’t stop, and that is just one of the things I adore about her. She is a giver, an artist, and definitely the most talented artist I know. She loves to take care of others and her world of ideas is never dull. She finds inspiration in just about everything, and she can make anything look pretty much magical. Andi is the one that takes care of most of all the little yet most important tasks of our business. She will be your primary contact, and your go to person when it comes to your wedding day. Andi is a natural with people, and her love for others and ability to connect with people is always something that impresses me year after year. 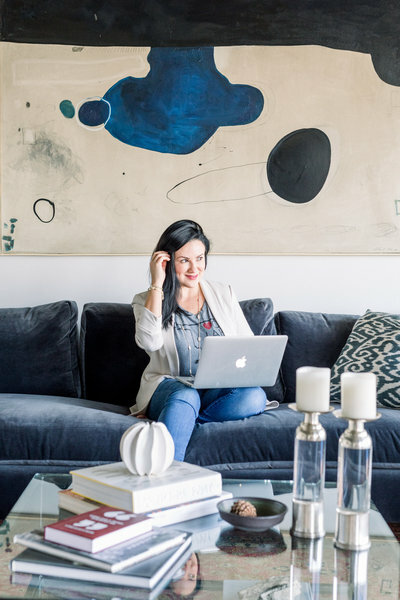 When not shooting a wedding, you can find her spending time with Boo, cooking some incredible meal, or working with other creative professionals and helping them grow. She’s a devoted wife and the best friend anyone can have! We are all so grateful to have her! Daniel is the technical brain of ABP. You can find him having fun with the groom and the groomsmen on a wedding day, probably setting up lighting where it is needed, and aiding me with every creative idea my heart desires. He is the very needed realist on a wedding day, always making people smile and keeping everyone on track, and he brings his extensive experience with lighting to deliver some really special photos. Daniel has captured some of the most impressive images from our galleries, and almost every photo of a groom and his groomsmen has been shot by him. Photography & videography are his all time favorite things, and he spends most of his time working on his craft. He is by far the most dedicated artist I’ve ever met! It is truly a joy to have him not only as a partner but as a husband, and to watch him enjoy every moment of a wedding day. Daniel is from Memphis, TN. He is the middle child of four, with a heart of gold, always serving God and supporting our every business venture. He is an amazing astro photographer, and has brought so much joy to so many people with his camera. 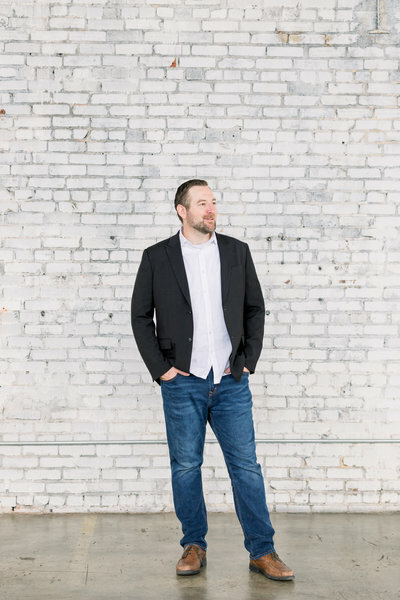 In addition to being a very talented photographer, he is also an amazing listener, a phenomenal barista (he’s in charge of the coffee at home and at the office), and he is an efficient and gifted teacher. He is mentor to many and is always willing to serve others. The photos are so beautiful, I can't believe its our wedding. Andi and Daniel were very professional, and helped keep up with a timeline which Andi made for us. 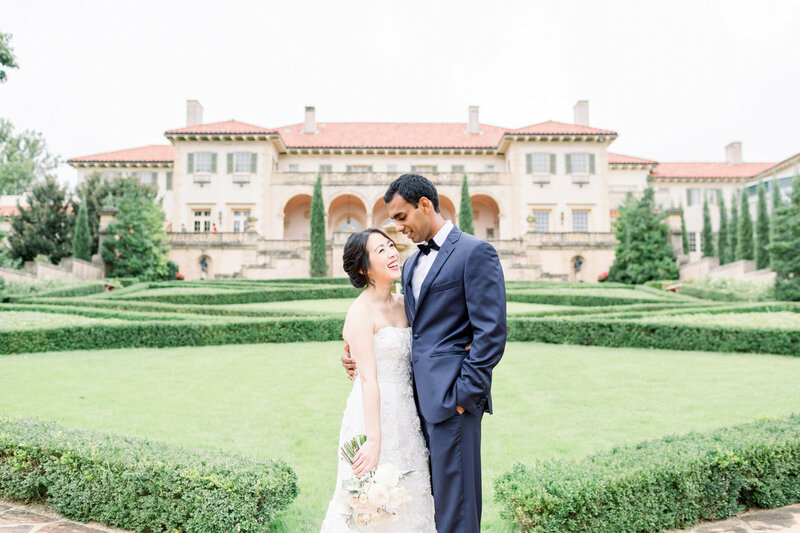 I highly recommend Andi and Daniel because they will go above and beyond to capture your special day." 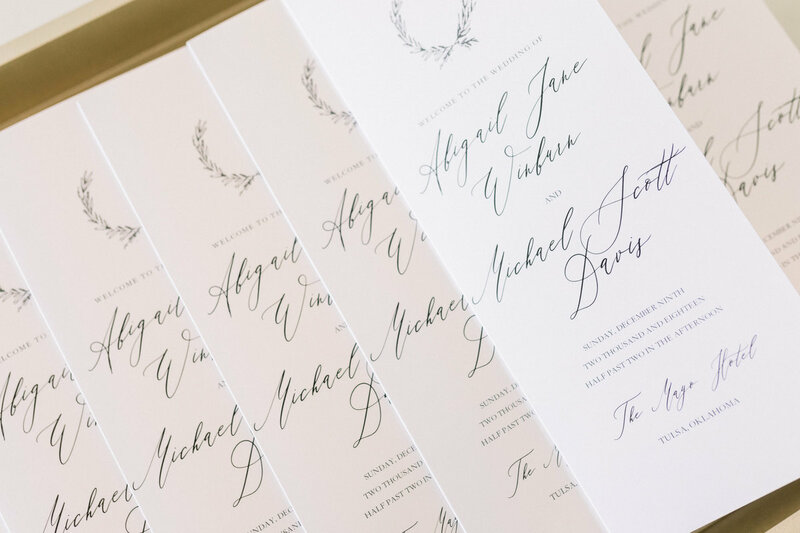 "Working with Andi and Daniel was an absolute delight. We love our photos and can't stop looking at them. They captured every special moment and more. They were such a huge part of our big day and captured everything perfectly. Professional, creative, talented and FUN! Just the absolute best!" "All I can say is WOW! Andi and Daniel are a dream duo! Our wedding pictures are beyond incredible and more than we could have ever asked for! We had so much fun taking our engagement photos and they couldn't have turned out better! My bridal portraits were incredible. 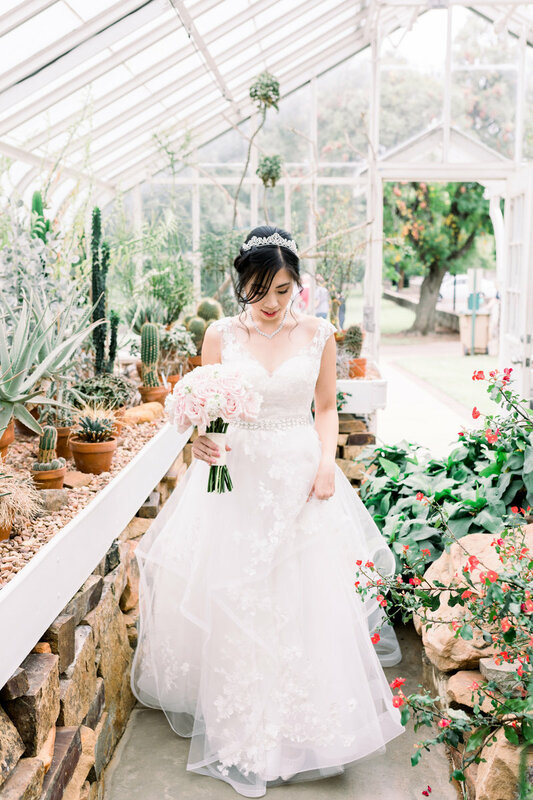 Andi made me feel like a model throughout the whole process, and I was so comfortable and had so much fun!" "Andi is such a talented photographer! We absolutely LOVED working with her. 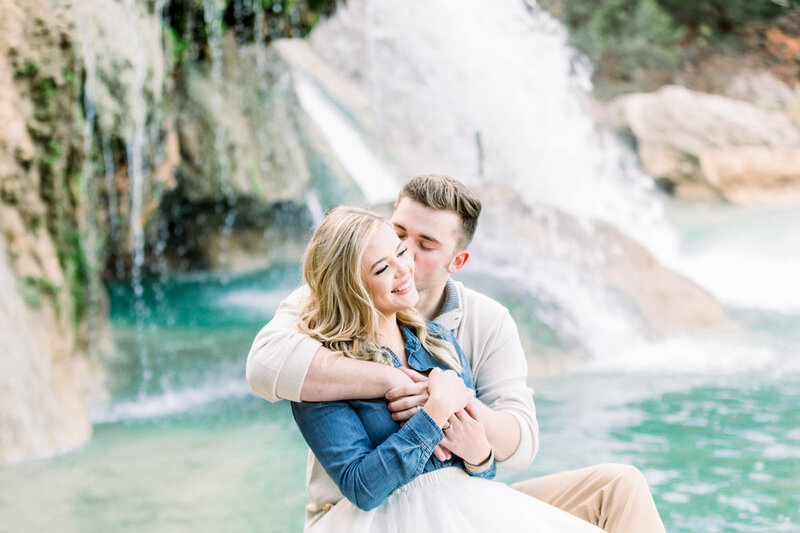 "Andi was one of the best choices we made in our wedding planning! She is very sweet, accommodating, helpful, and incredibly talented."